Customized Tungsten Carbide Wear Parts in the Sled - Buy customized carbide parts, carbide parts in the sled, tungsten carbide in the sled parts Product on Hubei Fotma Machinery Co. Ltd.
A large portion of the tungsten volume in cemented carbide is today used in wear part applications, where there is a wide range of products from the very small (such as balls for ball-point pens) to large and heavy products, such as punches, dies or hot rolls for rolling mills in the steel industry. 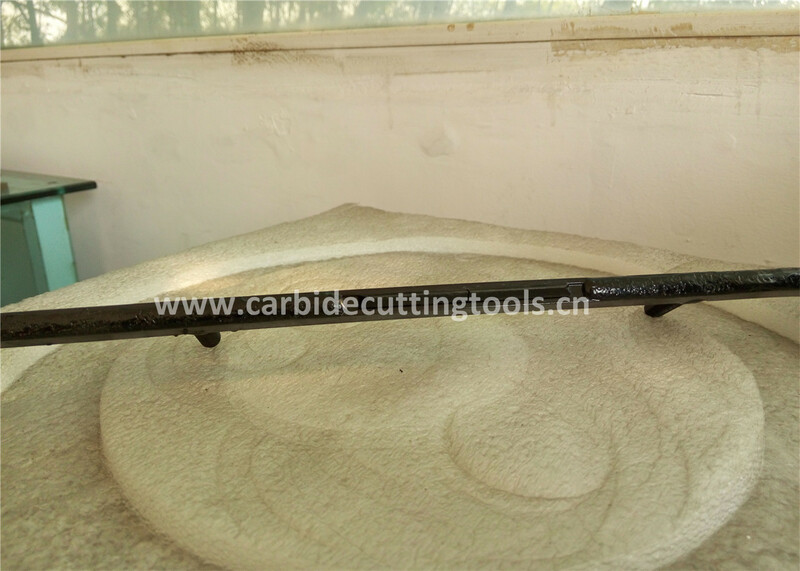 Most of these tungsten carbide wear parts and the mining tools are made of straight WC-Co hardmetals without any addition of other carbides. Fine and ultrafine grained WC hardmetals have become more and more important today in the field of wear parts, tools for chipless forming and cutting tools for cast iron, non ferrous alloys and wood. The first submicron hardmetals were launched on the market in the late 1970s and, since this time, the micro-structures of such hardmetals have become finer and finer. The main interest in hardmetals with such finer grain sizes derives from the understanding that hardness and wear resistance increase with decreasing WC grain size. Various grades and Sintered Tungsten Carbide Wear Parts for metal forming and Wear resistant applications are available in the following range. Tungsten Carbide Seal Rings are used as Mechanical Seal faces in pumps, Compressors and Agitators. These are used in Oil Refineries, Petrochemical plants, Fertilizer Plants, and Drugs/Pharmaceutical Industries. Mechanical seal rings are developed to withstand high temperature, high pressure & highly corrosive chemical attack. We manufacture Rings in various shapes like Plain Ring, DA type, T-shape, L-shape and in shapes as per customers requirement. To serve the Metal Drawing Industry, we manufacture tungsten carbide Wire, Bar and Tube Drawing Pellets. A high hardness combined with good toughness is provided to withstand extremes of temperature and pressure. The wear resistance property of tungsten carbide wear part can lead to extended die life while achieving desired quality of material drawn such as surface finish and dimensional accuracy. Tungsten Carbide wear parts used in spinning and weaving machinery particularly in jute industry are eyelets. These are to prevent vibration/ deflection of jute thread at high speed. Tungsten Carbide jute eyelets give long uninterrupted running of the machine. Tungsten carbide jute eyelets are available in different sizes and shapes namely Half moon, Flyer leg Insert, N-K eye, P/spindle eye, N-K strip, Small carbide eye, Big carbide eye, Nozzle eye, etc. YG6 Good hardness and normal strength, for drawing of steel and non-ferrous metal and alloy bars or tubes under the condition of higher Stress. YG6X High wear resistance and high hardness,for drawing of steel wires and non-ferrous metal wires or alloy bars under low-stress condition. YG8 High wear resistance and high hardness,for drawing and straightening steels,non-ferrous metal and alloy bars and tubes; And for fabricating of machine parts,tools and wear parts,such as nozzles,centres,guiding devices,upsetting dies and perforating tools. YG8X Good strength and impact toughness; suitable for plates,bars,saws,seal rings,tubes etc. And it is one of the most popular grade for wear parts. YG15 High Strength and impact toughness, but lower hardness and wear resistance.For drawing steel rools and pipes under high stress condition;And also for upsetting dies and perforating tools under higher impact loading. YG20 Used as wear parts,sheets and some mechanical components. ZK10UF Fine-grained alloy, good wear resistance and high strength.It is one of the most popular grade for rods,bars,tubes and other wear parts, which need high wear resistance and good cautery resistance and low impact toughness. ZK30UF Fine grain grade. Excellent wear resistance, high in strength and impact resistance. Suitable for rough machining of cast iron,non-ferrous metals,nonmetallic materials and heavy cutting. YG6N Good wear resistance and cautery resistance, high strength and fine impact toughness. Suitable for the submarine oil pump parts such as bushes and sleeves with excellent impact toughness. 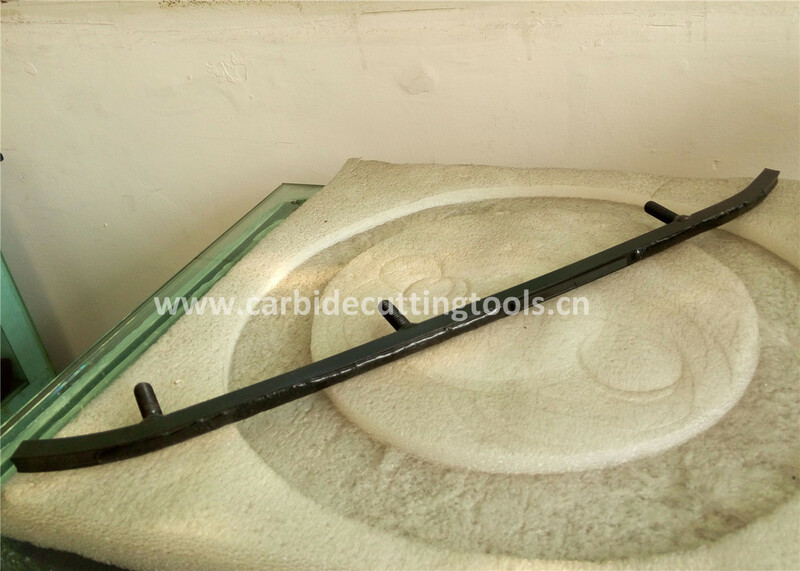 With its excellent capability of wear resistance,Heating resistance and cautery resistance, widely used for the cutting, assembling, seal, grinding and abrasive in so many industries such as Oil and gas, woodworking, mechanism, irrigation works, metallurgy, electron... etc. and alloy bars or tubes under the condition of higher Stress. or alloy bars under low-stress condition. such as nozzles,centres,guiding devices,upsetting dies and perforating tools. one of the most popular grade for wear parts. Used as wear parts,sheets and some mechanical components. resistance and low impact toughness. 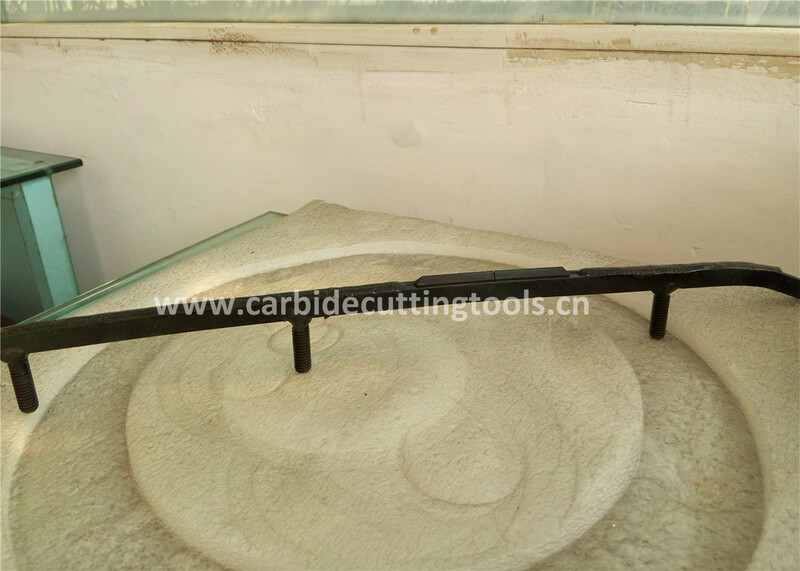 rough machining of cast iron,non-ferrous metals,nonmetallic materials and heavy cutting. for the submarine oil pump parts such as bushes and sleeves with excellent impact toughness.